See the events and trade shows we attend, the latest news from AA&MP, and what the media is saying about us. 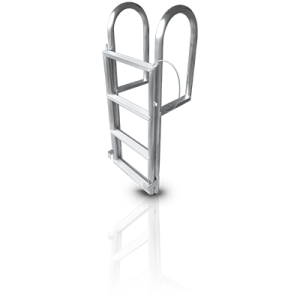 There is an informative article about our patent pending FloatStep® ladder in Marina Dock Age magazine here. What the media is saying about us.